Change the way you see the world with expertly crafted Hugo Boss glasses in Croston from The Spectacle Factory. Complete with lightweight frames, attention to detail and impeccable style, Hugo Boss glasses are one of the most sought after glasses today. 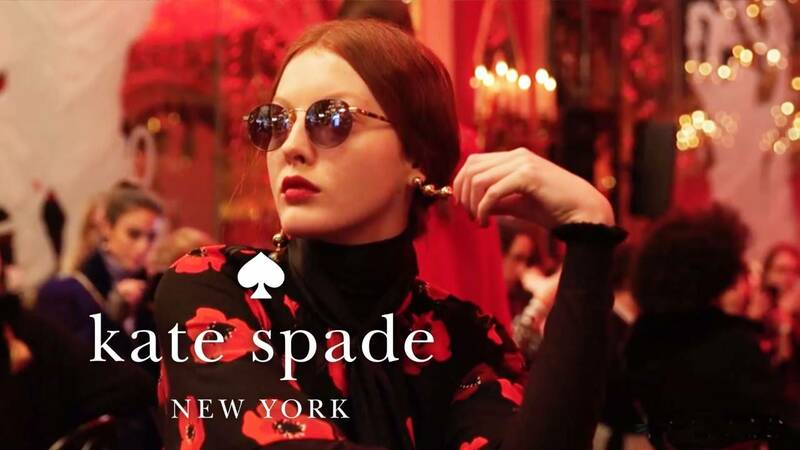 Regarded as a world leader in the men and women’s fashion accessory market, they offer a large selection of designer glasses, expertly crafted with high quality materials. Sunglasses are more than just a fashion accessory, however, they will also protect your eyes from the sun’s harmful glare. Have you considered prescription sunglasses? 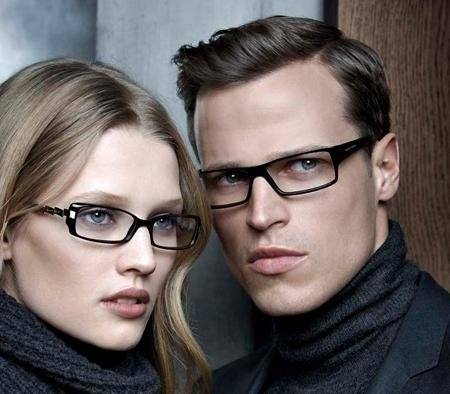 In Croston, Hugo Boss glasses are also available with prescription lenses. At The Spectacle Factory, we believe that the protection of your eyes is paramount. If you wear prescription glasses, and would like a pair of Hugo Boss frames, we can assist you in choosing the perfect pair for your needs. Once you have had an eye test to determine your vision needs, you can choose the frames best suited to your unique style and taste. 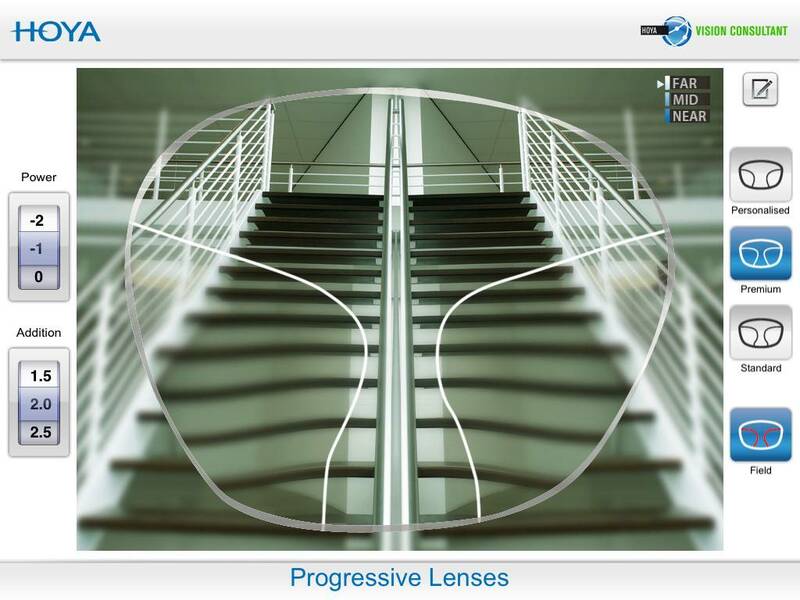 As we have an onsite manufacturing facility, we can have your prescription lenses ready within an hour. Choosing the most suitable frame for your glasses may need some thought. Our experienced team can assist you in choosing your frames to match the shape of your face, the lifestyle you lead and those that best suit your personality. Hugo boss glasses in Croston are designed to showcase your own unique style. From contemporary chic to casual and sophisticated, the glasses you choose to wear are a reflection of you. 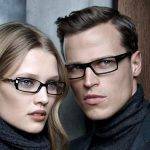 For more information about our range for Hugo Boss glass, for both men and women, contact The Spectacle Factory. We are proud of our excellent reputation for our first class service, high quality products and affordable prices. Up to 98% of our satisfied customers say they would recommend our services to their friends and family. You are welcome to pay us a visit and see for yourself the stunning range of Hugo Boss glasses and frames we have on offer.